BEYOND adorable! We were elated when we listed this home! It is in immaculate condition! Located in a fabulous neighborhood only minutes from the Wrentham Outlets...This ranch home offers 2 levels of living space. The main floor has 3 pristine bedrooms, a fully updated bathroom, large living area and extremely functional kitchen. The lower level offers more living space which includes a large living room, bedroom and area for laundry. The exterior offers plenty of privacy in the back and 6 off-street parking spots in the driveway... There are more buyers than houses for this type of property. Don't miss your chance!! 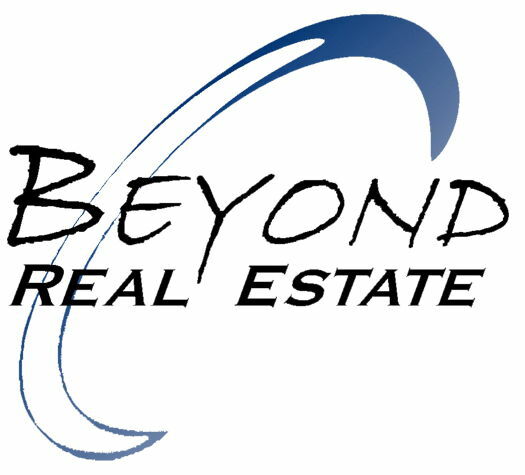 Hi, We're Beyond Real Estate and we'd love to assist you. Whether you're in the research phase at the beginning of your real estate search or you know exactly what you're looking for, you'll benefit from having real estate professionals by your side. We'd be honored to put our real estate experience to work for you.